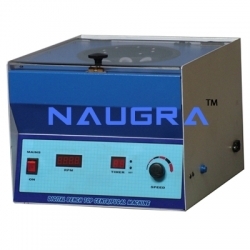 LabEquipmentsManufacturersIndia is an electrical engineering laboratory equipments manufacturers, suppliers and exporters in India. 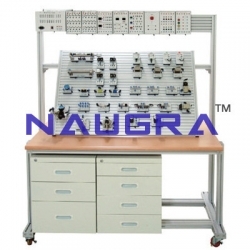 We are engaged in exporting a broad range of electrical engineering lab equipments around all over the world at the very affordable cost. 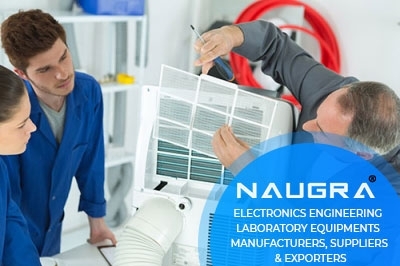 All of our electrical engineering laboratory instruments are designed by industry experts and these products are appreciated for their world-class quality and high performance. 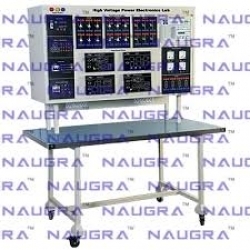 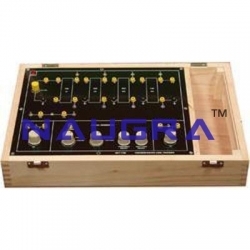 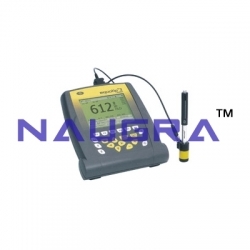 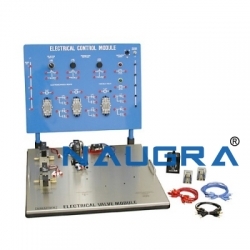 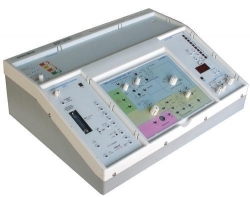 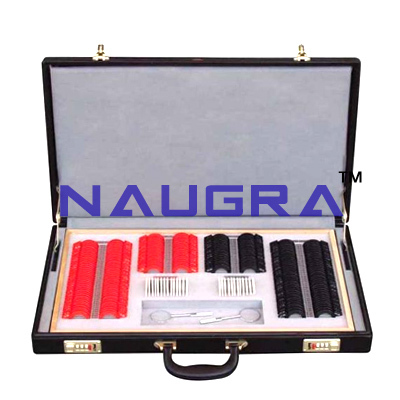 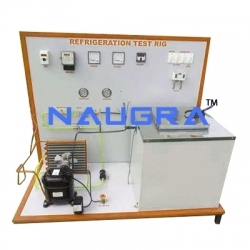 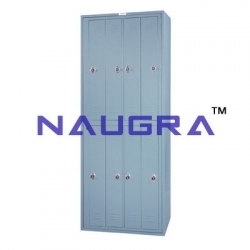 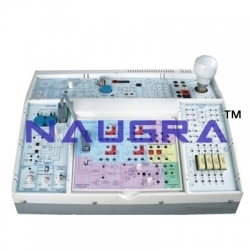 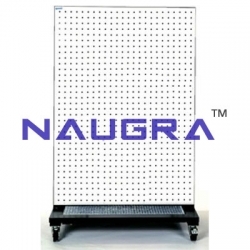 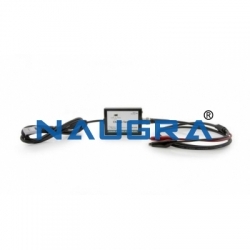 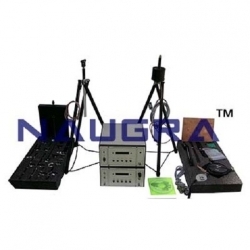 Our broad range of electrical engineering lab instruments are used in educational institutions, government organizations and research centers etc. 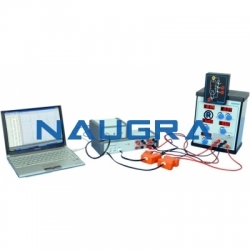 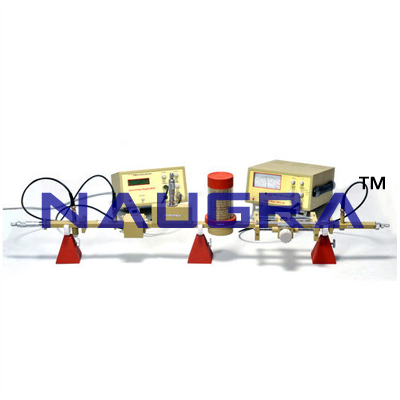 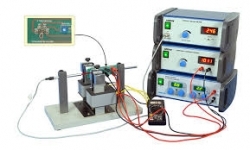 Some of our electrical engineering laboratory equipments include DC machine with loading arrangement, repulsion motors, slip ring induction motor, frequency meter, 3 phase AC machine, kilo watt meter etc. 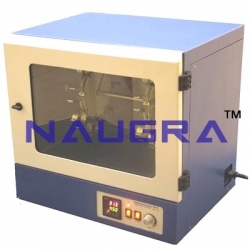 LabEquipmentsManufacturersIndia is an electronics engineering laboratory equipments manufacturers, suppliers and exporters company in India. 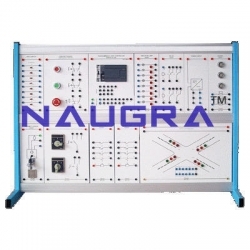 Our comprehensive range of advanced electronics engineering lab equipments are used in several divisions ranging from educational institutions, government organizations, research centers etc. 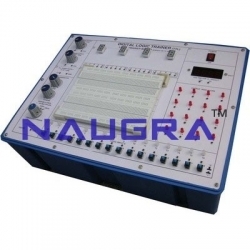 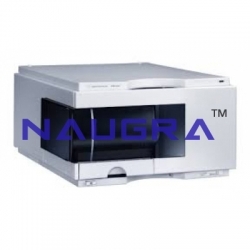 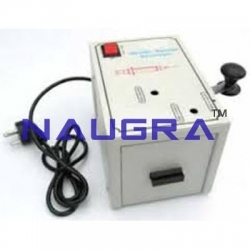 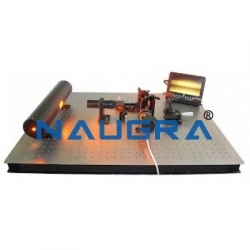 LabEquipmentsManufacturersIndia is specialized in exporting a superior quality range of electronic engineering laboratory instruments to our valuable customers as per their request at the very reasonable price. 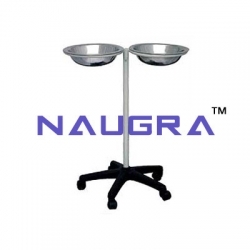 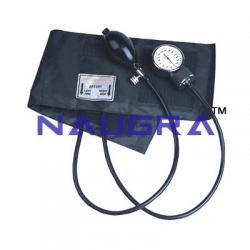 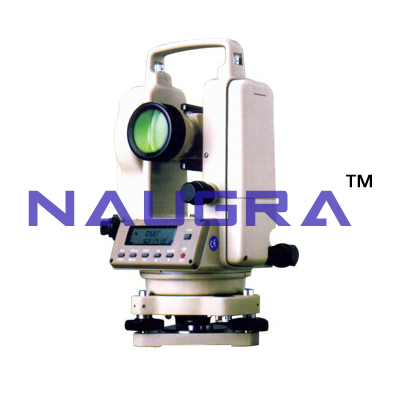 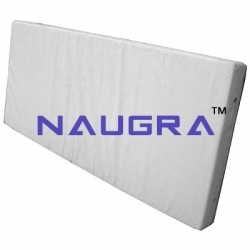 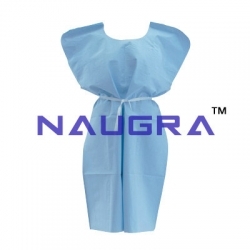 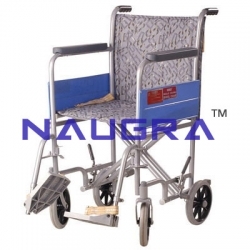 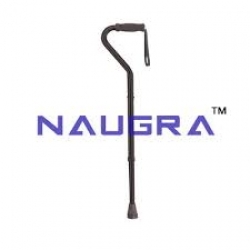 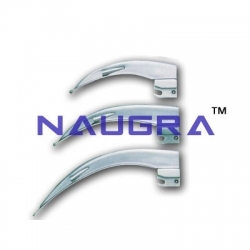 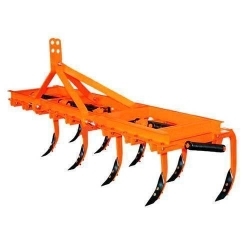 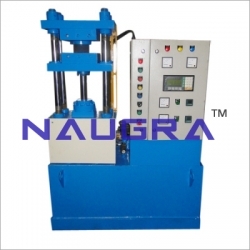 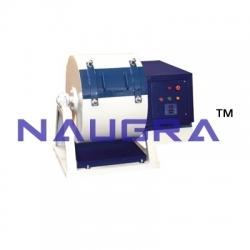 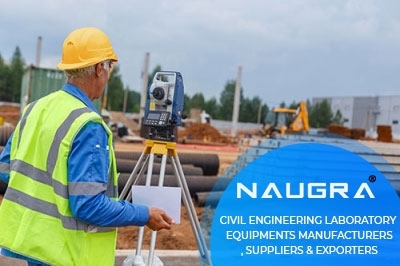 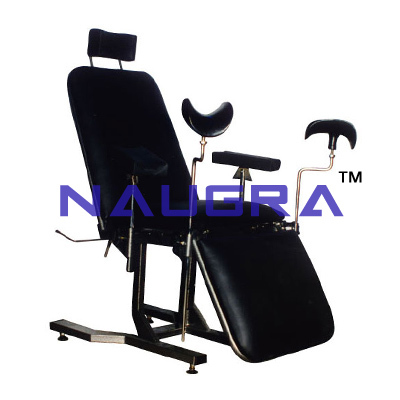 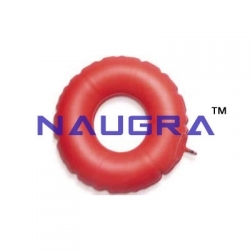 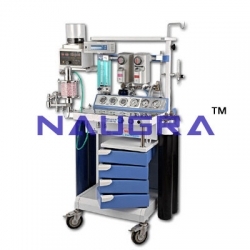 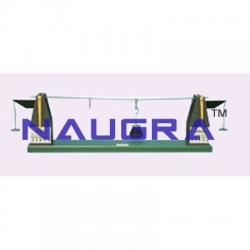 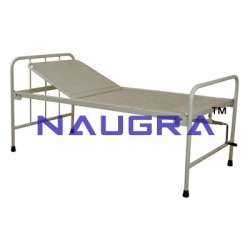 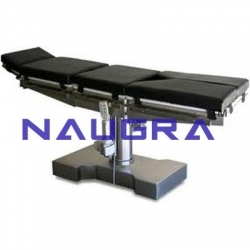 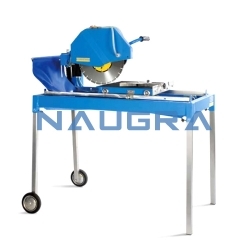 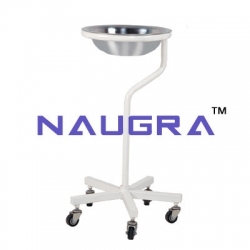 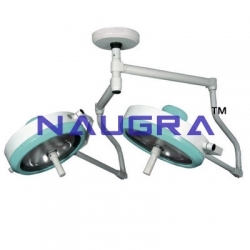 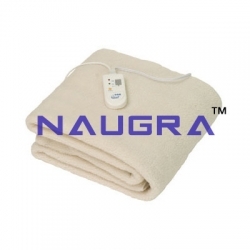 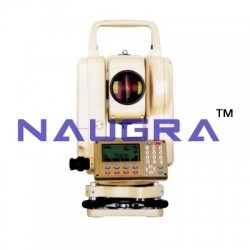 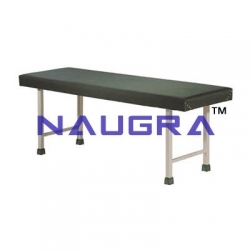 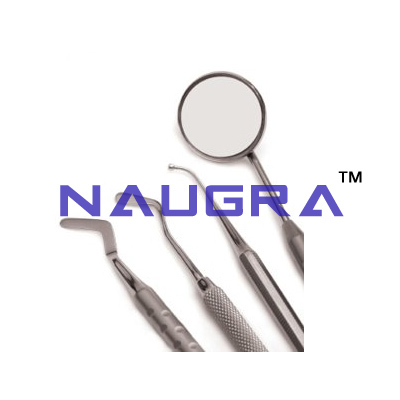 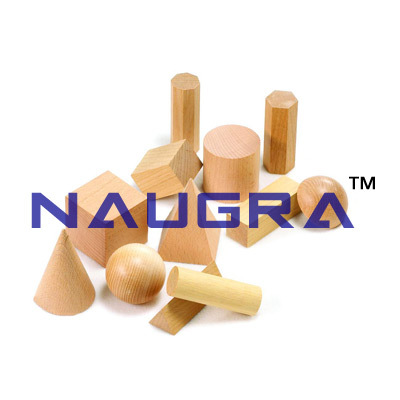 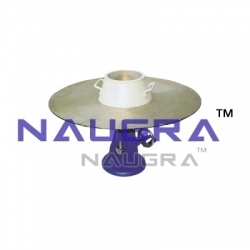 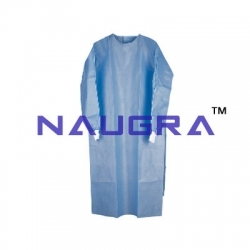 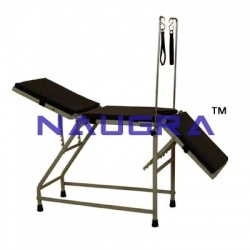 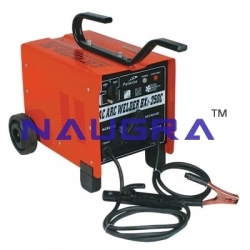 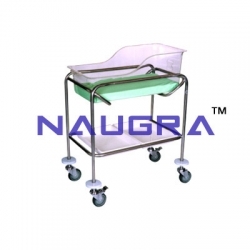 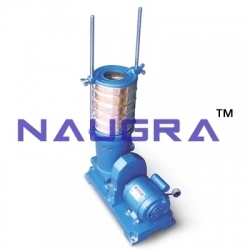 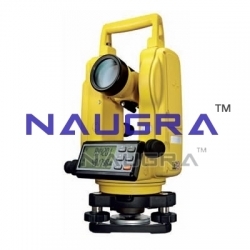 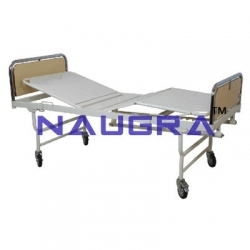 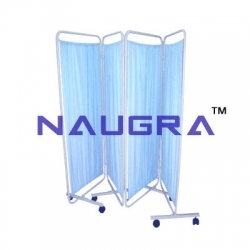 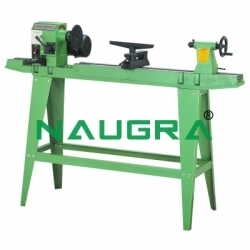 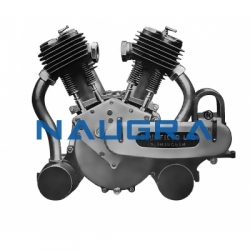 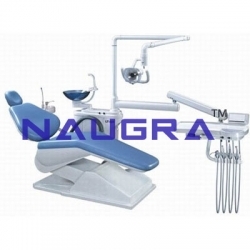 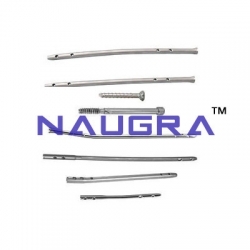 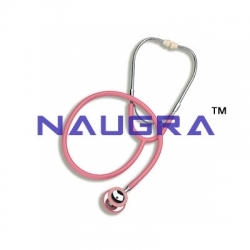 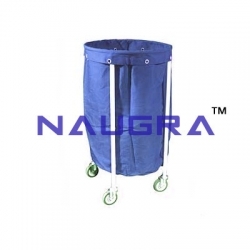 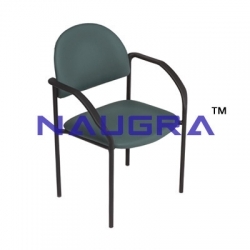 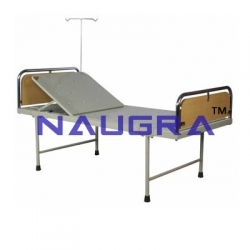 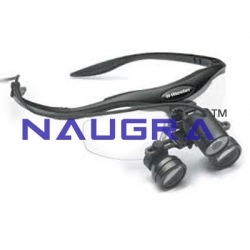 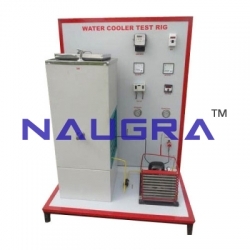 These equipments are designed and manufactured by our well-experienced professionals, using high-quality material and latest technology under the leadership of industry experts. 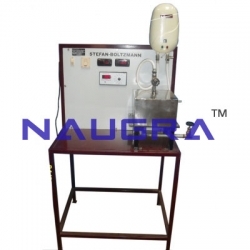 LabEquipmentsManufacturersIndia is a leading vocational training lab equipments manufacturers, suppliers and exporters in India. 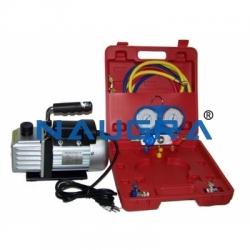 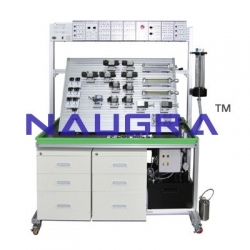 We offer a wide range of vocational training laboratory equipments and we keep increasing our range of products according to the requirement of the customers. 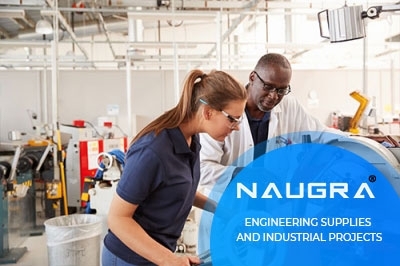 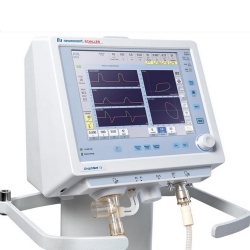 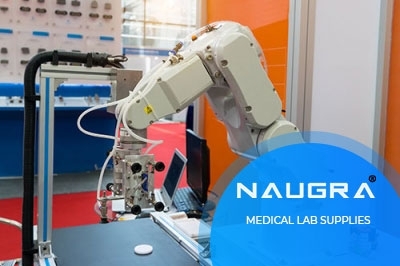 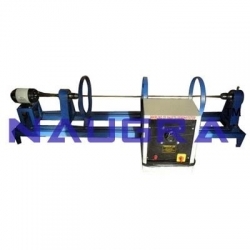 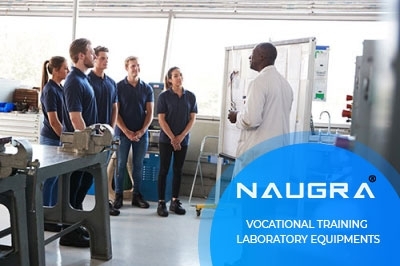 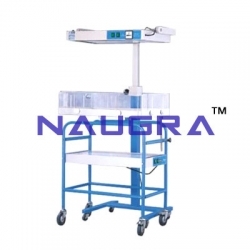 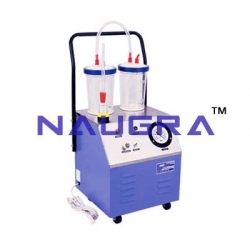 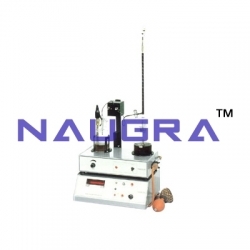 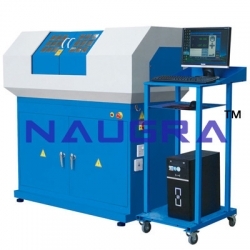 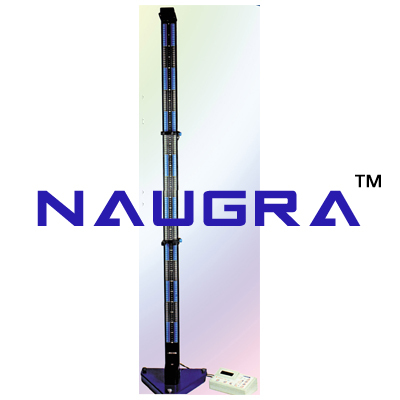 Our superior quality vocational training laboratory instruments are used in various vocational training institutes, research labs, colleges and universities around the world at the most competitive prices. 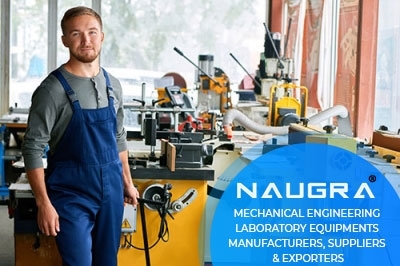 Some of our vocational training lab instruments are metal manufacturing lab equipments, survey workshop tools, concrete laboratory equipments, soil mechanics equipments, plumbing workshop equipments, masonry workshop equipments, industrial installation trainer tools, welding equipments etc. 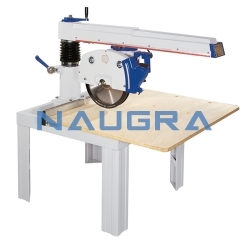 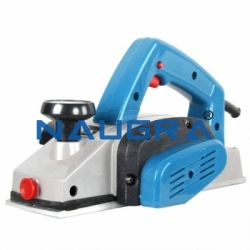 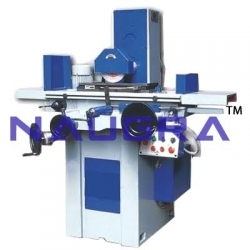 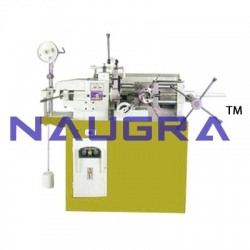 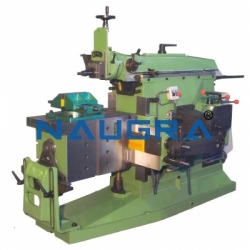 LabEquipmentsManufacturersIndia is a prominent CNC trainer machines manufactures, suppliers and exporters in India. 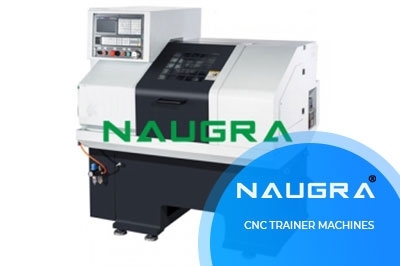 Our CNC trainer machines are tested on various parameters to ensure superior quality from our team experts and professionals. 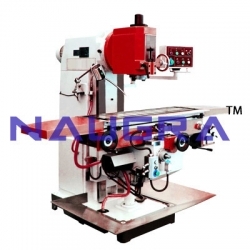 We export our broad range of CNC trainer machines worldwide to many educational institutes, universities, colleges, vocational training centers and research labs at the most competitive prices. 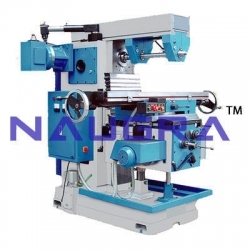 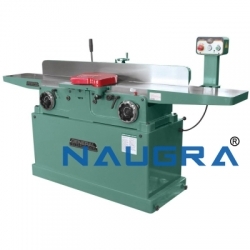 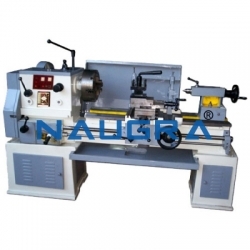 Some of our widely used CNC trainer machines are CNC Milling Machine, CNC Lathe Machine, CNC Retrofit Kit, CNC Lathe With Siemens Controller, Spin Train, Mill Train, Smart Mill, CNC Milling Machine With Cabinet etc. 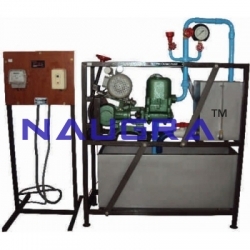 LabEquipmentsManufacturersIndia is a trusted technical training equipments manufacturers, suppliers and exporters in India. 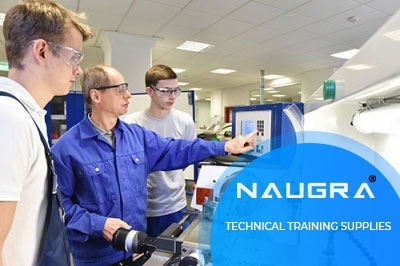 We are the reliable technical training instruments provider in many IT institutes, universities, vocational training centers in the country. 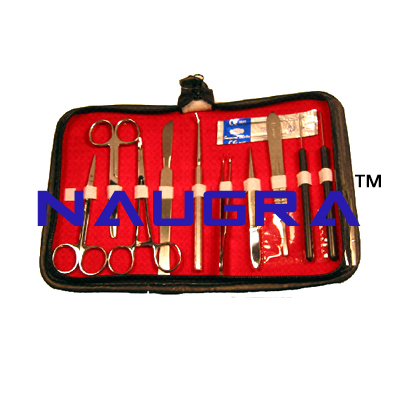 We are exporting high quality technical training instruments around the world at the most competitive prices. 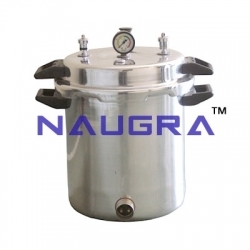 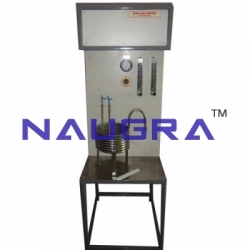 Some of our widely used technical training equipments are momentum transfer lab, pressure reactors-autoclaves-vessels system etc. 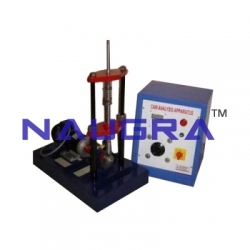 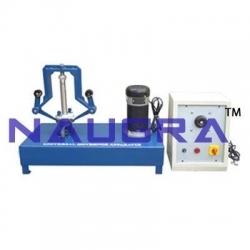 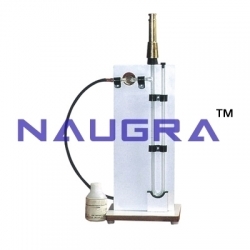 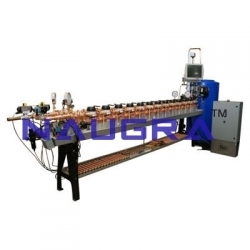 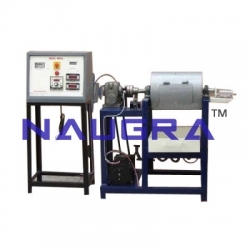 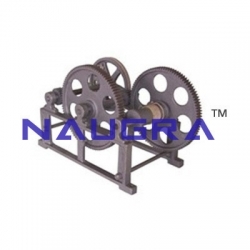 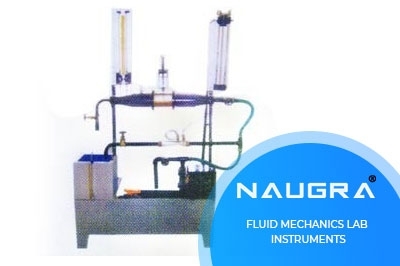 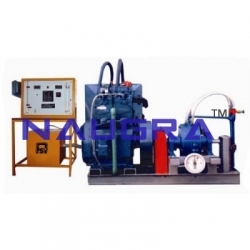 LabEquipmentsManufacturersIndia is a renowned fluid mechanics lab instruments manufacturers, suppliers and exporters in India. 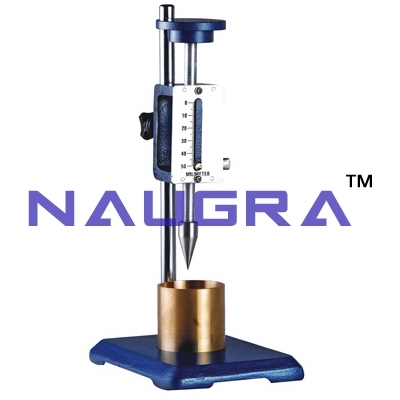 Our fluid mechanics laboratory instruments are installed with latest tools to give accurate results of tests and experiments considering all safety measures. 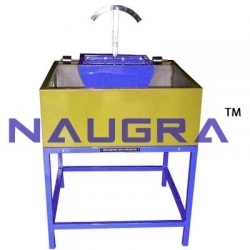 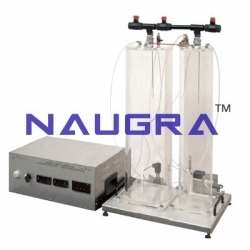 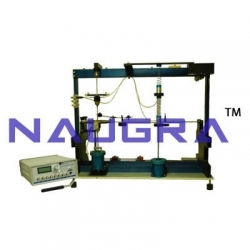 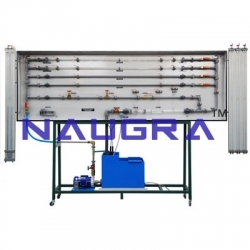 We are exporting high-quality fluid mechanics lab equipments around the world at the most competitive prices which are used in various educational institutes and research labs. 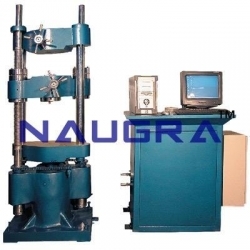 Some of our globally used fluid mechanics laboratory equipments are pelton wheel turbine test rig, reciprocating pump test rig, francis turbine test rig, submersible pump test rig, hydraulic ram test rig, drag force apparatus etc. 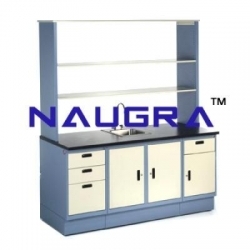 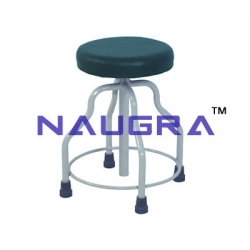 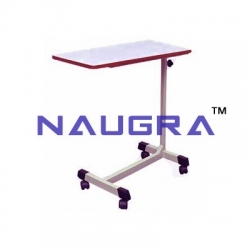 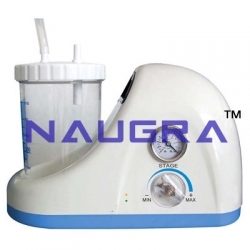 LabEquipmentsManufacturersIndia is an educational school laboratory equipments manufacturers, suppliers and exporters company based in Ambala Cantt, Haryana. 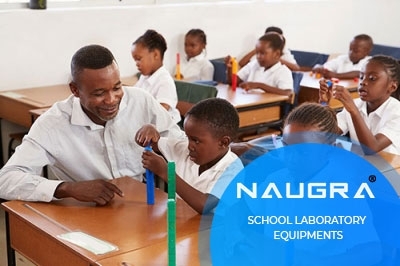 We are exporting a wide range of high standard educational school lab equipments to the various schools, universities, colleges, and vocational training institutes around all over the world at the most competitive prices. 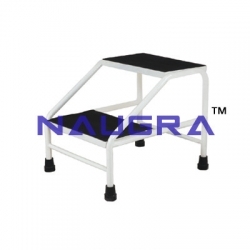 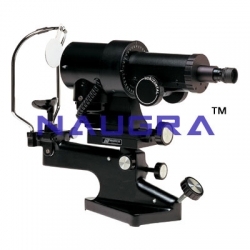 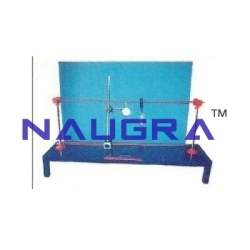 These educational school laboratory instruments are designed and manufactured by experienced professionals using high-grade raw materials and modern technology. 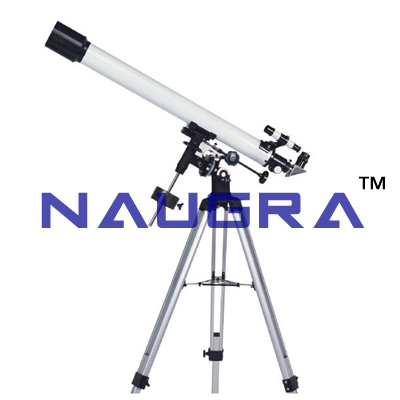 Our educational school lab instruments include laboratory plasticware, mathematical lab equipment, research microscopes, astro telescopes, lab glassware equipment etc. 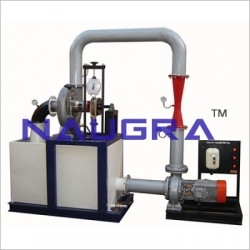 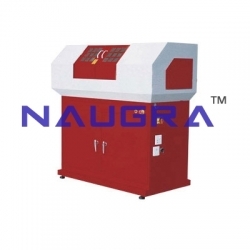 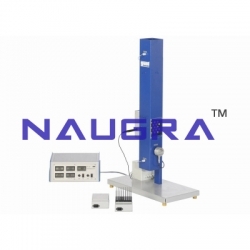 LabEquipmentsManufacturersIndia is a leading testing lab equipments manufacturers, suppliers and exporters in India. 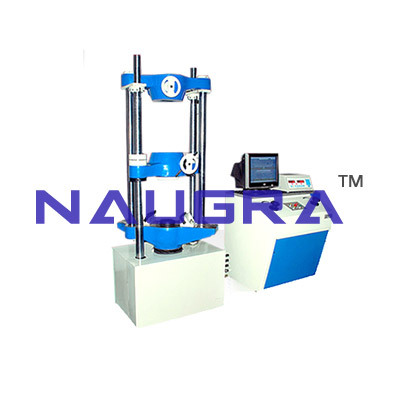 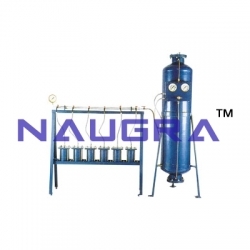 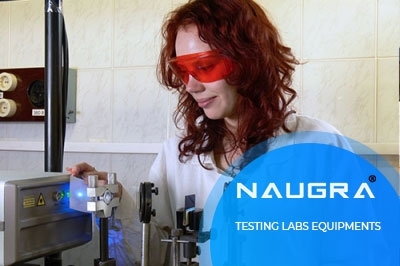 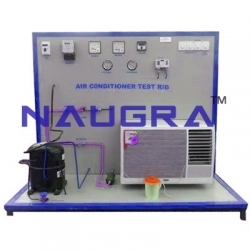 We are a preferred testing laboratory equipments suppliers and exporters among leading research institutes and organizations worldwide since our inception. 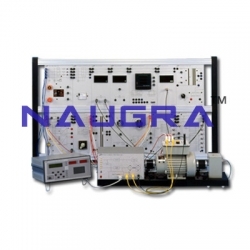 We manufacture testing lab instruments under laboratory experts to ensure accurate results & safety. 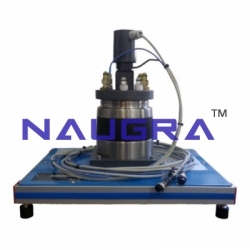 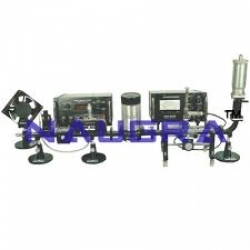 We are exporting high-quality testing laboratory instruments at the most competitive prices. 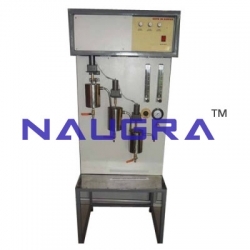 Few of our widely used testing lab equipments are oil & petroleum testing instruments, air permeability tester, testing equipment & machine, penetrometer apparatus, hardness tester, soil tester, inpact tester, test rig, water testing, leak testing, concrete testing etc. 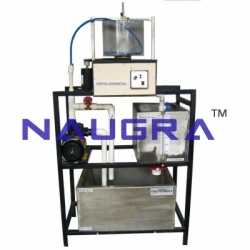 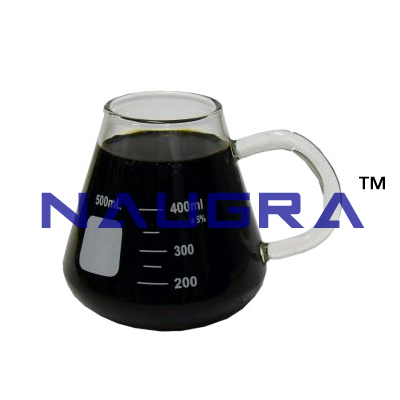 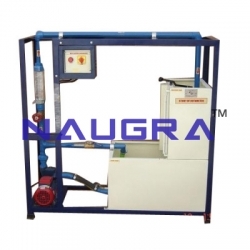 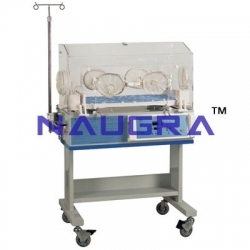 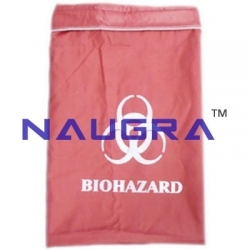 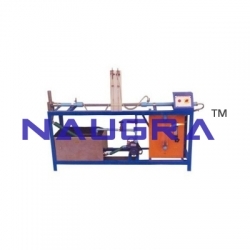 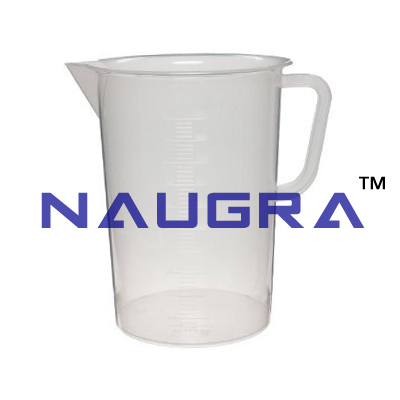 LabEquipmentsManufacturersIndia is a trusted laboratory equipments manufacturers, suppliers and exporters in India. 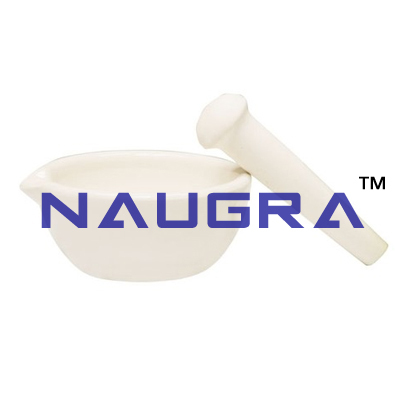 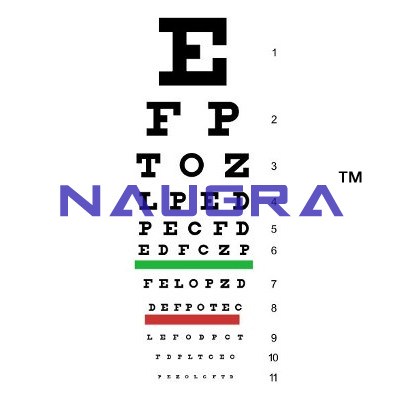 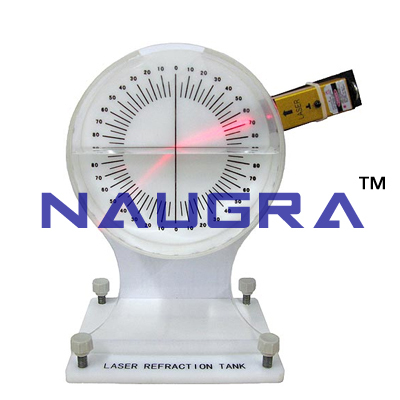 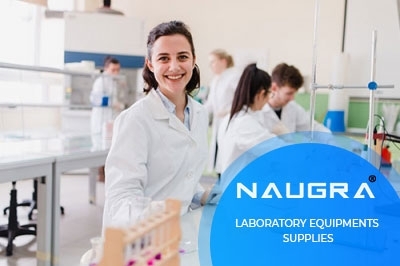 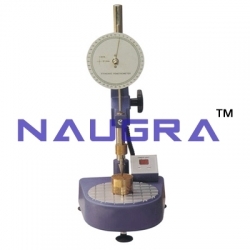 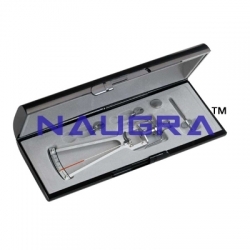 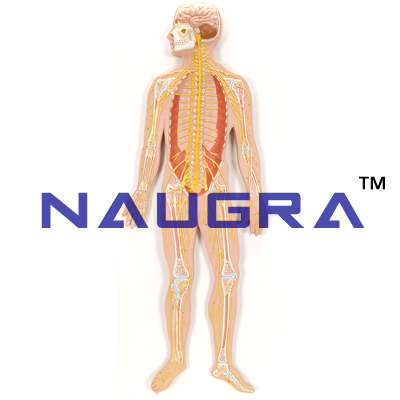 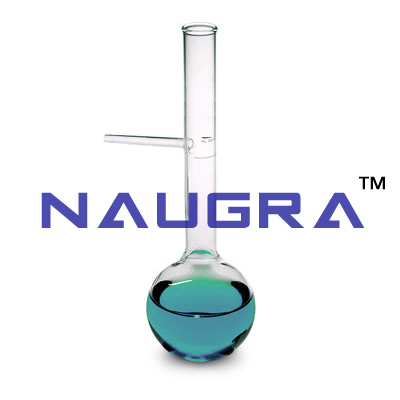 Our each & every laboratory instruments are tested on broad parameters to ensure quality and safety by our team experts and research analyst to get accurate result of experiments before delivering it to schools, colleges, universities, research labs, biotechnology labs and pharmaceutical labs around the world. 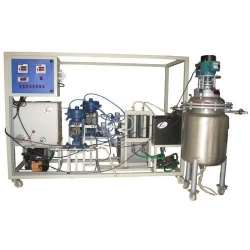 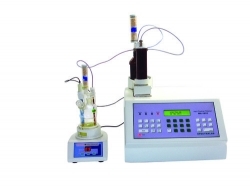 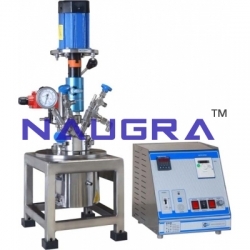 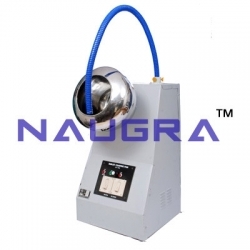 Some of our widely used lab equipments are paper instruments, pharmaceutical labs instruments, biotechnology labs instruments, capsule filling machines, octagonal blender, rapid mix granulators, vacuum tray dryer, tablet making machine, pharmaceuticals dryers, capsule polishing machine, camphor machine etc. 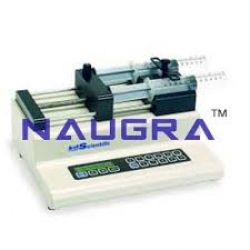 LabEquipmentsManufacturersIndia is a renowned school science laboratory equipments suppliers, manufacturers, and exporters in India. 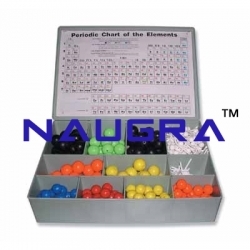 We provide a wide range of school science laboratory materials for physics, biology, chemistry and mathematics lab to various schools, colleges and universities around the world. 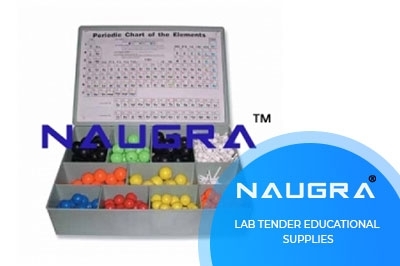 Our school science lab equipments are preferred by many leading educational institutes which makes us top suppliers & exporters worldwide. 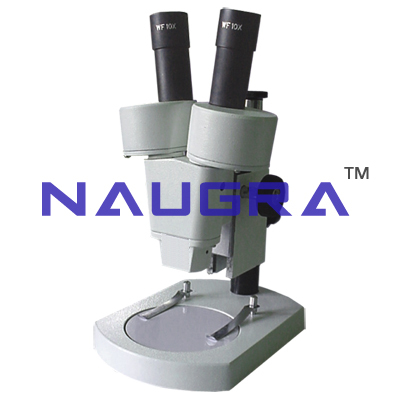 Some of our school science lab instruments are tripod stand, anatomical model, biology equipments, microslides, biology glass equipments, comparative germination model, biology instruments, plant cell, dissection, period of gestation set, function generator etc. 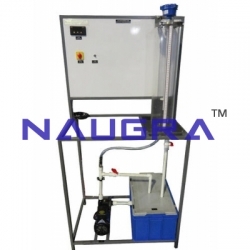 LabEquipmentsManufacturersIndia is a leading green technology lab trainers equipments manufacturers, suppliers and exporters in India. 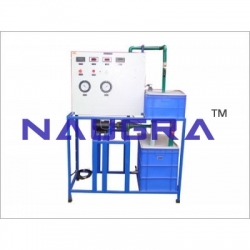 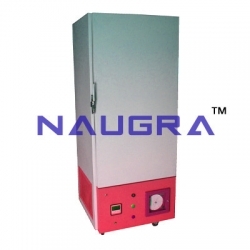 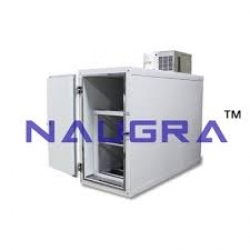 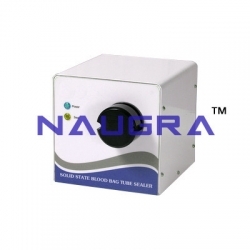 We are a reliable exporters of green technology laboratory equipments which increases lab efficiency by consuming less resources and reduces hazardous waste. 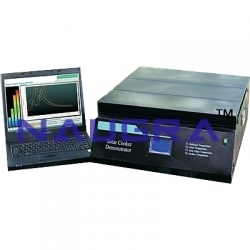 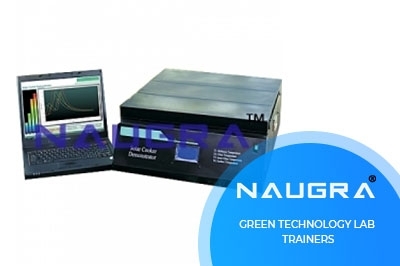 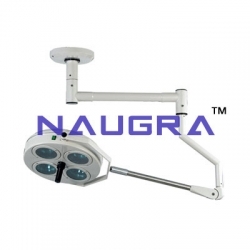 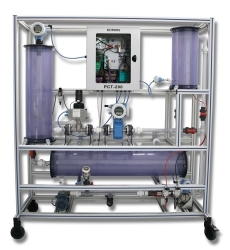 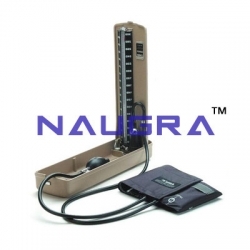 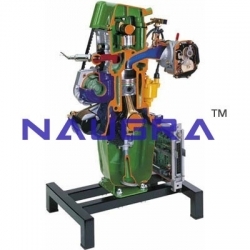 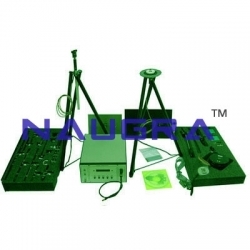 We design and manufacture a wide range of green technology lab trainers instruments used by many educational and training institutes across the globe at the most competitive prices. 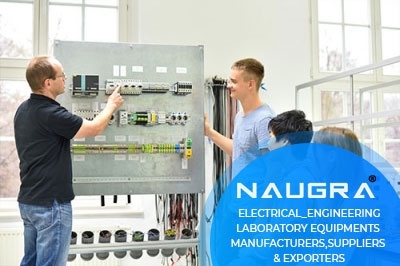 Some of our green technology lab trainers are thermal & energy lab equipments solar measurement with artificial light, solar thermal energy, solar cell measurement, domestic water heating, solar power technology, usb data acquisition module, wind farm simulator, bomb calorimeter etc. 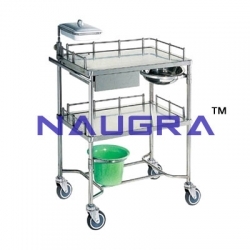 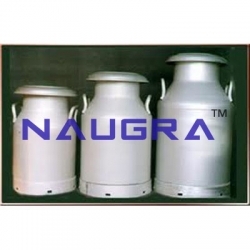 LabEquipmentsManufacturersIndia is a trusted food processing lab equipments manufacturers, supplier and exporters in India. 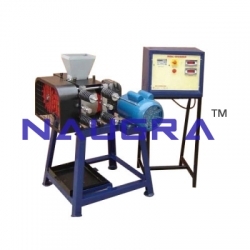 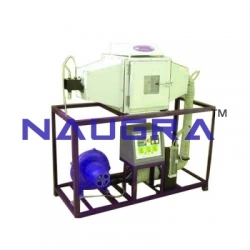 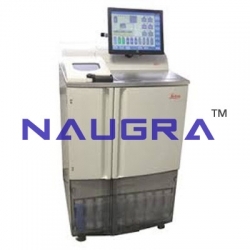 We are engaged in exporting a wide range of food processing lab instruments around all over the world at the very affordable cost that are used in various educational institutes, hotels, restaurants, bakeries, food research & testing labs etc. 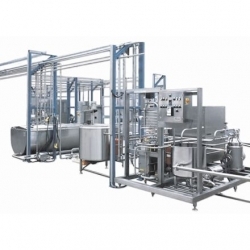 All of our food processing laboratory equipments are designed by industry experts and these products are appreciated for their world-class quality and high performance. 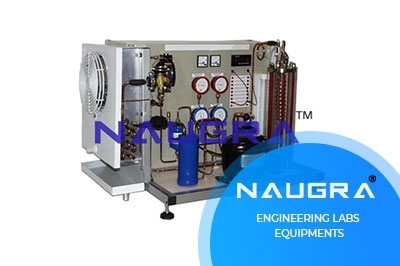 Some of our widely used food processing laboratory instruments are bakery equipments, commercial oven, refrigeration equipments, catering equipments, commercial kitchen equipments, food equipments etc.